Do you want it sorted, permanently? 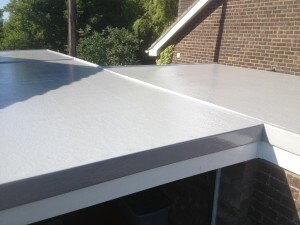 We can transform your old roof in 48 hours. 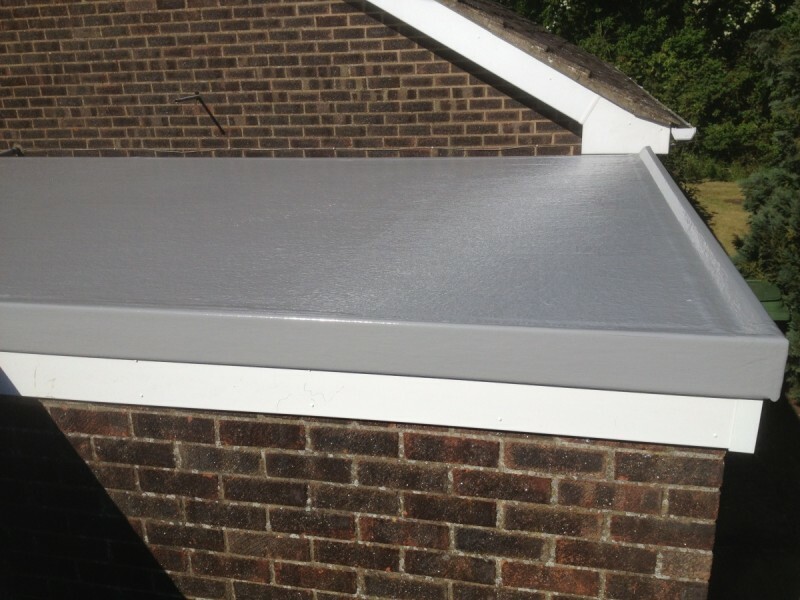 Fibreglass (or GRP) flat roofs can last a lifetime. We guarantee ours for 30 Years. 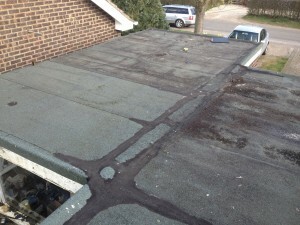 Free disposal of your old roof! 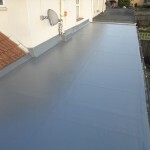 Your Flat Roof will Never leak again! Will not crack, split, or rot. 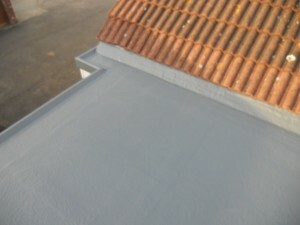 Colour Matched to suit Your Property. 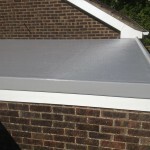 Can be walked on – Ideal for Balconies and roof terraces. Provides an attractive investment in your Home. 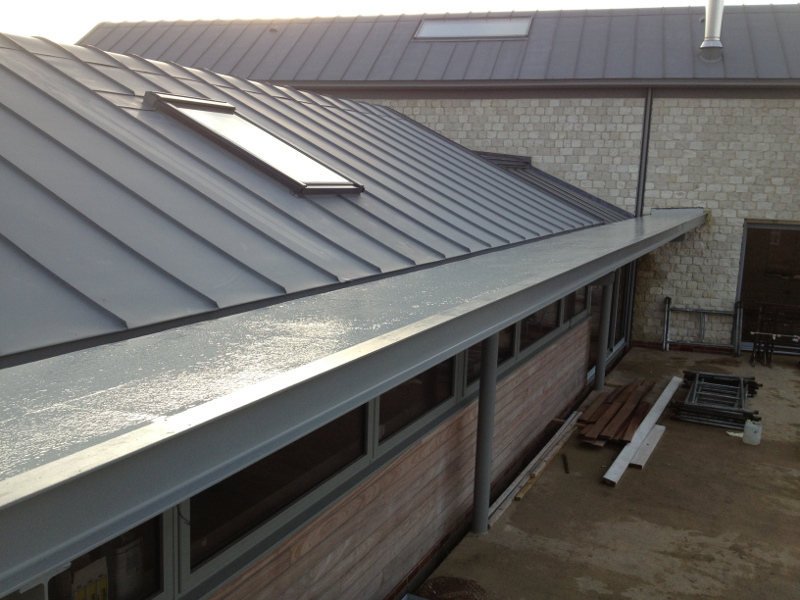 Why choose us for your GRP flat roof? We offer a unique system which incorporates two layers of glass fibre – the majority of our competitors use only one layer. Just enough. Our system is a belt-and-braces approach, ie more than enough. 25 Years of Experience tells us that our customers like this, and therefore so do we! 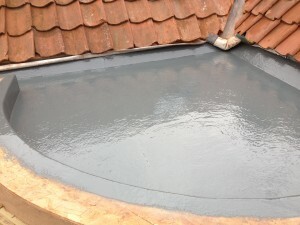 We come fully insured, and we use only industry approved materials on all our roofs – meaning peace-of-mind for you in the knowledge that your new GRP roof will not only stand the test of time and the worst of the British weather, but will also be an attractive, solid investment in your home – permanently. What will it cost? Every roof is different. 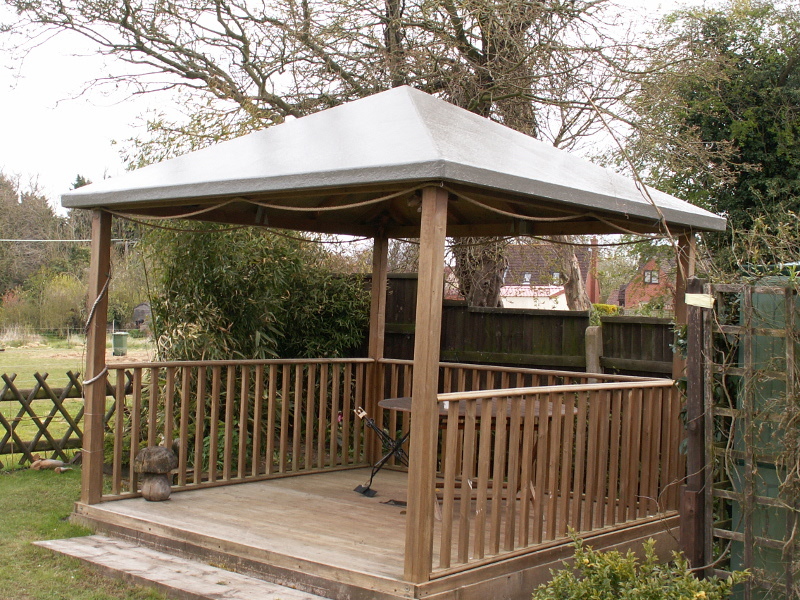 For instance, your existing felt may have failed, but the timber deck underneath could be in sound condition. 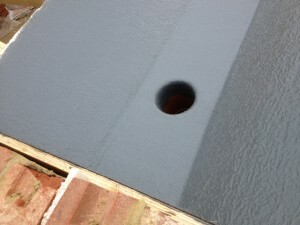 We simply remove the old felt, fix new boards down and apply our GRP system to the new deck. If the existing boards have failed too – no problem – we can strip the roof right back to the joists and fix new OSB3 tongue & groove before adding the new GRP roof. 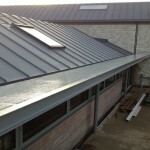 Call us, or use the Enquiry Form on the right of the page to get a quote for your roof. 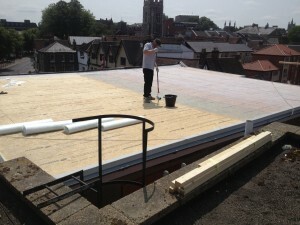 What about ‘Warm Roofs’? 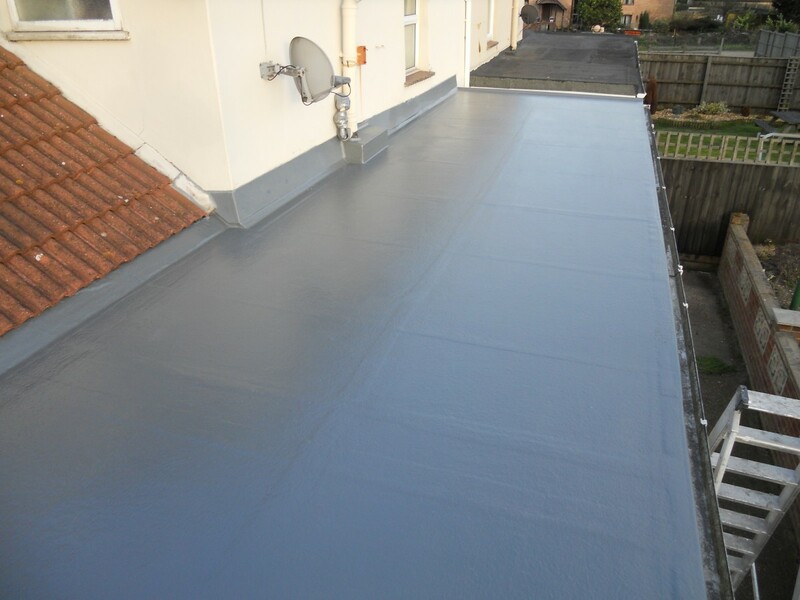 Yes, we can replace your existing ‘cold roof’ (no insulation) with a cut-to-fall warm roof system before adding our GRP membrane. 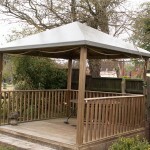 Ideal for garage conversions and new extensions. Call for more details. “…After bad experiences, and costly, over 40 years, with flat felted garage and Dormer roofs; we decided to find the most durable finish. Web searching suggested GRP onto water resistant board was the best. I & S Composites were chosen for their experience, skills and knowledge across various products, including boat hulls and pond lining. 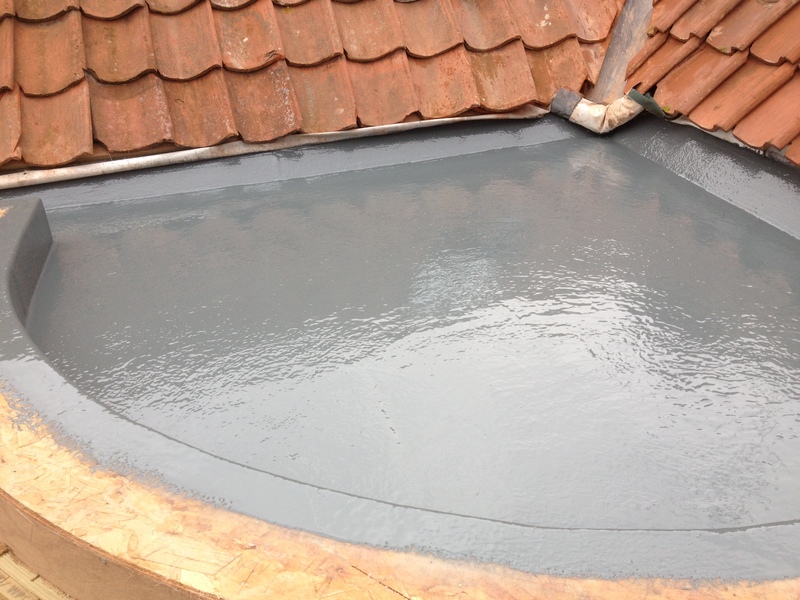 In 2 days; two adjoining, sagging, leaking garage roofs were stripped & carted away. Plus stripping old felt from warm utility room extension. 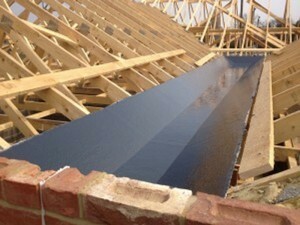 To avoid previous puddling, tapered firrings were fixed to all joists to support water resistant OSB3 board re-covering. When weather conditions were right (dry, not too hot nor too cold), 2 x layers of 450g/m2 (others quoted just 1) were applied continuously. This was next sanded, and together with all the edging trims, coated with Grey polyester Flow-Coat. The finished job is very pleasing. Great care was taken over everything Paul and Steve did. They kept me informed at all times, were punctual, very patient with my questions and very helpful. The site was left spotless, the finished job was most pleasing.